What a perfect home. 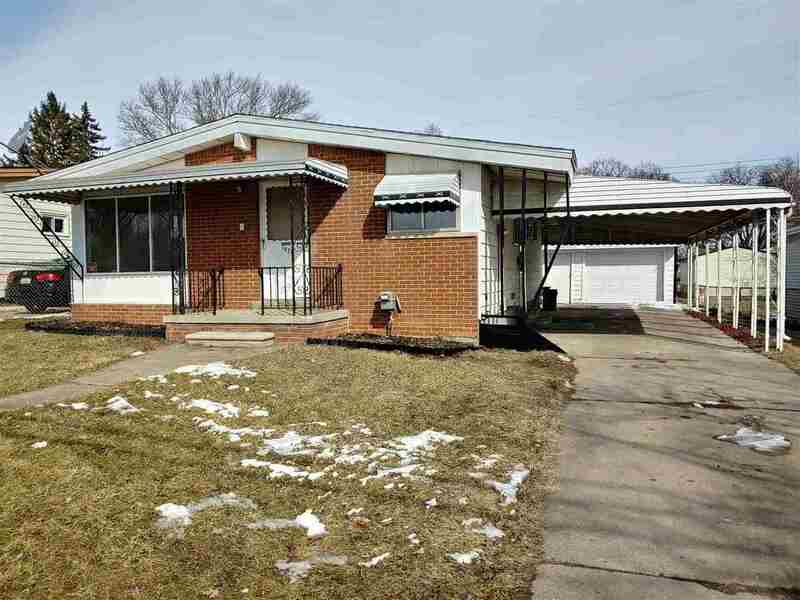 This is what you will say when you see this 3-bedroom Ranch. Freshly painted, new carpet, with central air and a partially finished basement. This package is complete with a fenced in yard a garage. You donât see many homes this nice at this price so get a jump and call today.